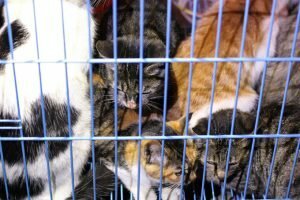 July 5th is the busiest day of the year for animal shelters. They need your help to save lives. 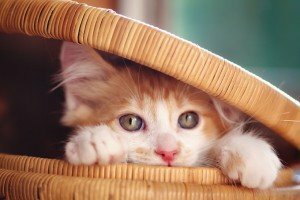 More animals enter shelters on July 5th than any other day of the year; here's what you can do so your cats stay safe and don't become a sad statistic. 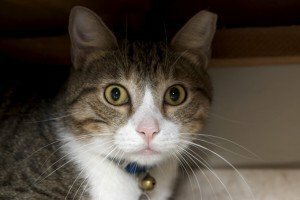 Comforting your pets when fireworks begin is essential: They can easily get stressed out by the strange, unknown noises, and, in turn, make other pets uneasy. 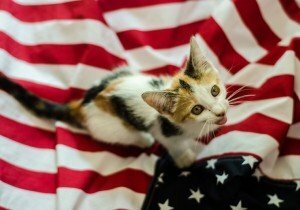 On July 5, while many people relax after Independence Day, some spend the day searching desperately for their lost pets who were frightened by July 4 fireworks. 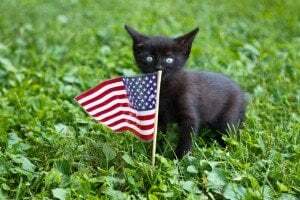 The top five 4th of July holiday tips, including firework safety, proper diet, costumes, and more advice to make Independence Day safe for humans and pets.